School days 2013 has officially started but the back-to-school frenzy has not subsided just yet. 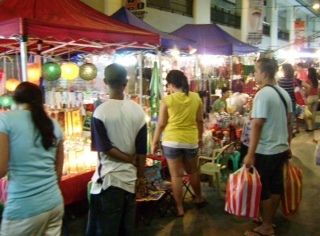 Just look at the horde of haggling last-minute shoppers searching for quality school items at very affordable prices. The problem, however, for some is that doing so after office hours limits their shopping time. The best part is that they are all of good quality and come at very affordable prices.One easy shopping tip from the “veteran” shoppers: it will be a whole lot convenient on your end by bringing your own “to-buy” list to effectively cut shopping time. 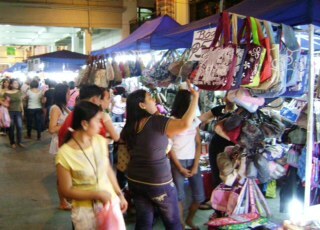 Doing so allows you to enjoy more of your own night shopping experience at Tutuban Center Night Market when you can finish your back-to-school shopping first and then finally buy items for yourself.